Charles shares the wealth of his experience, explaining his approach to soil and plants and revealing the range of techniques that have enabled him to grow healthy and vibrant crops for decades. 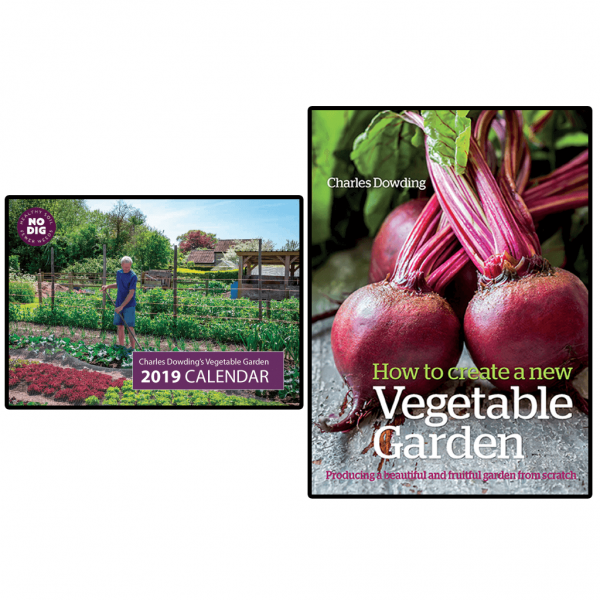 Based on this approach and his experience of a system of permanent, slightly raised beds, Charles shows you how to grow a delicious variety of fruit and vegetables: what to choose, when to sow, plant and harvest, and how best to avoid pests and diseases. The lower price is for my last copies of the 2013 edition, which is actually the same content as 2018, except for the cover. 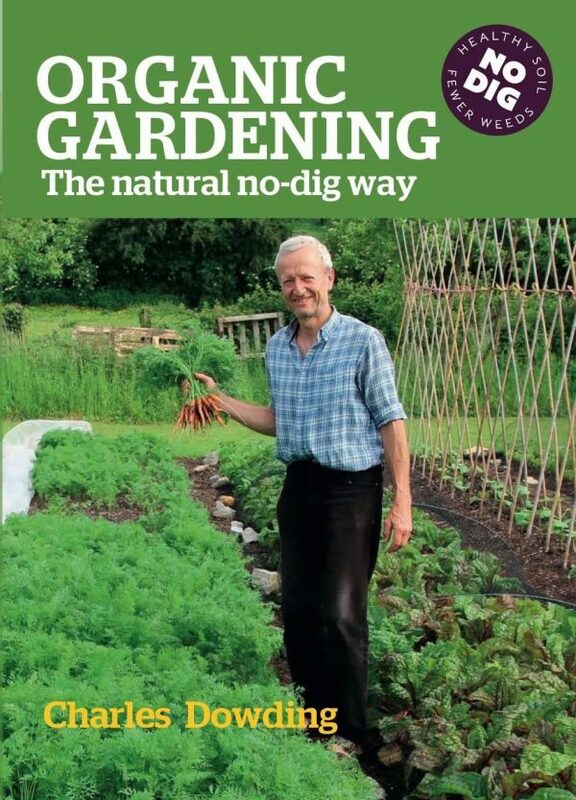 This book should be the first gardening book gardeners should refer to from their book shelves, an inspiration to the way we grow food at Hilltown today and an inspiration to so many others, and now a household name. 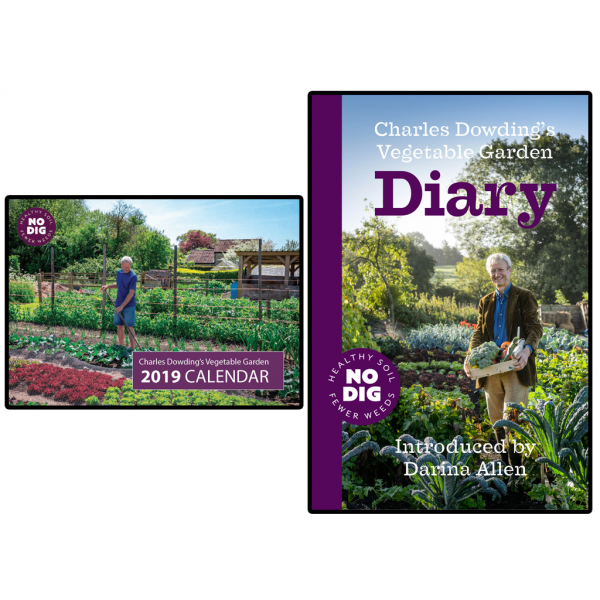 Follow the principles of Charles Dowding no dig method, don’t disturb or compact the soil, feed the soil not the plant, keep the soil covered at all times (plants or compost) and you will have great soil, healthy crops, few weeds, few pests, good soil structure, better yields. 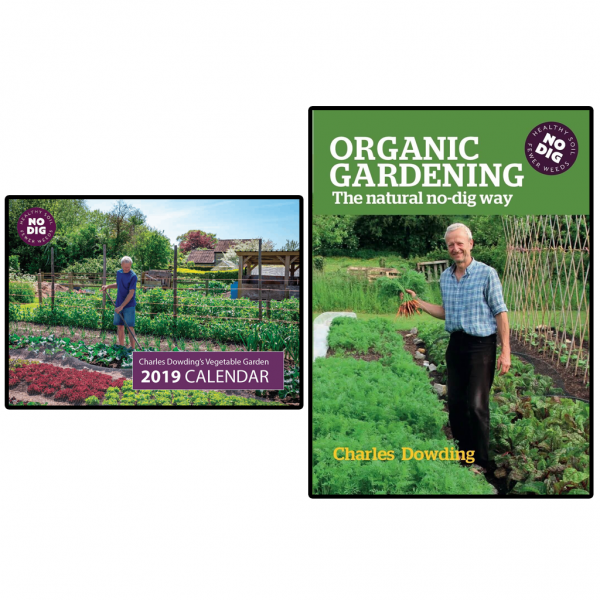 The full-colour edition with Charles sharing the wealth of his experience, explaining his approach to soil and plants and revealing the range of techniques that have enabled him to grow healthy and vibrant crops for decades. Have you purchased this product?